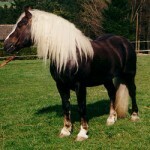 The Black Forest Horse is a breed of horses characterized by dense mane that hangs down covering both sides of their neck. 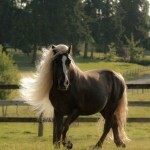 These are draft horses with immense strength, patience, and a gentle temperament. 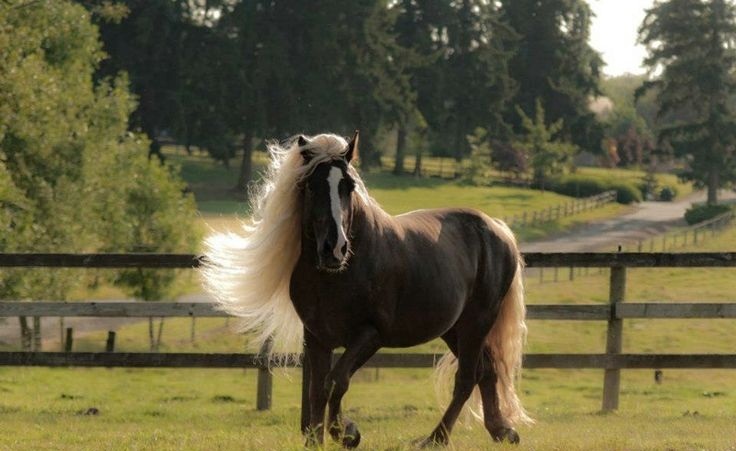 Though most breeds falling under draft horses are primarily used for driving, these horses can well be used as pleasure draft, like riding, packing, etc. They are suitable for novice or first-time owners. Feeding/Diet General horse diet consisting of hay, grass, grains, vegetables, etc. 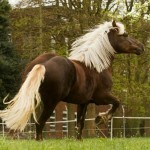 The breed of Black Forest horses dates back as far as 600 years. 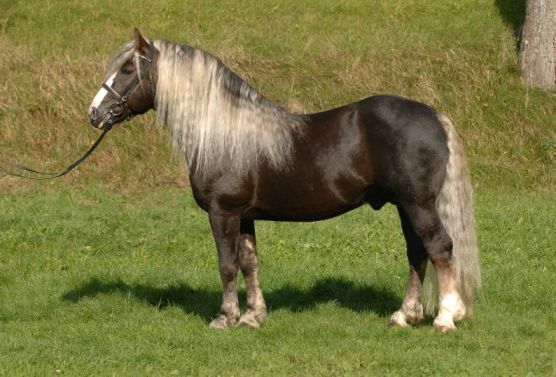 As the name suggests, the Black Forest Horse evolved in the Black Forest in south-west Germany’s Baden-Württemberg region that were mainly used for working purposes. Originally selected to work in the forestry regions and the farmlands, these sturdy horses had the durability to suit themselves to even thrive in the challenging highland with its long winters. All these characteristics, adding up to their modest nature, made them an all-round workhorse indispensable to generations of pre-industrial farmers. 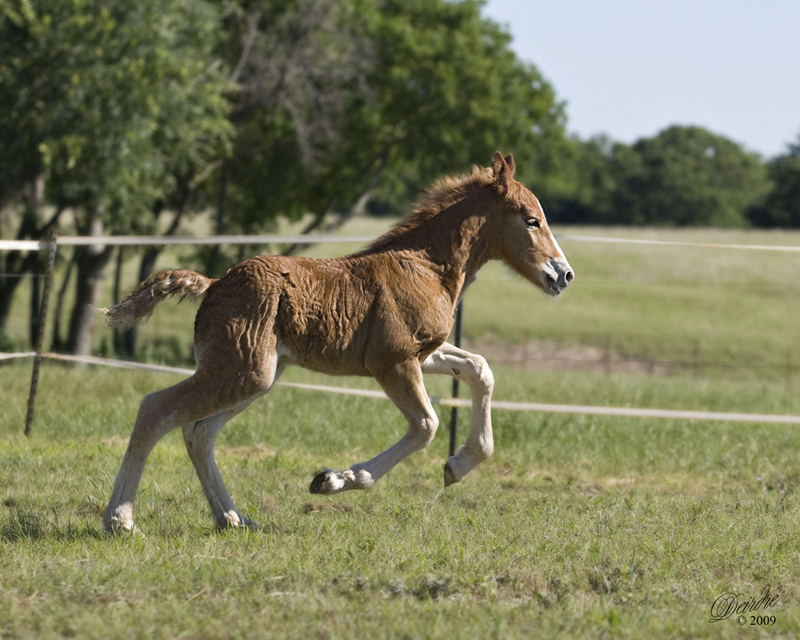 In 1896, with the establishment of the first studbook, a state-regulated breeding stock, along with breeding regulation and qualifications, were created. 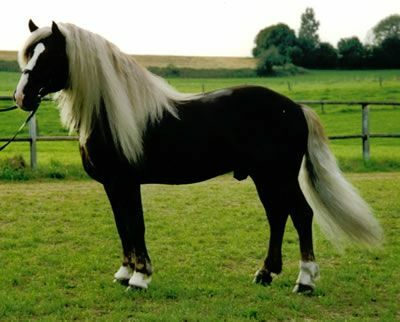 The breeding goals that were sought after by both the black forest breeders and the state were achieved by the advent of the 21st century. 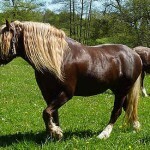 This resulted in the even-minded, versatile, family horse of the present day that are equally good at farming, for draft horse showing, logging, recreation, and other activities. 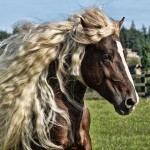 However, in 1981, the count of these horses came down to a remarkably less number. 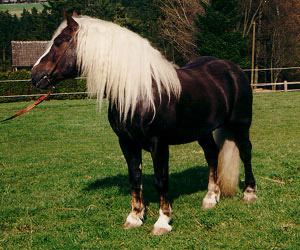 With the advancement of machineries and modes of travelling, the breeders and the owners of the black forest began to diversify the uses of this horse. In the modern times, there are only 46 State Approved Stallions, 16 of which are in Marbach/Baden-Wurttemberg’s stud farm owned by the state, while the rest are scattered in different private breeding facilities. 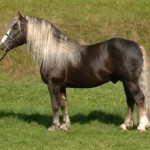 In Germany, there are approximately 700 registered mares at present. 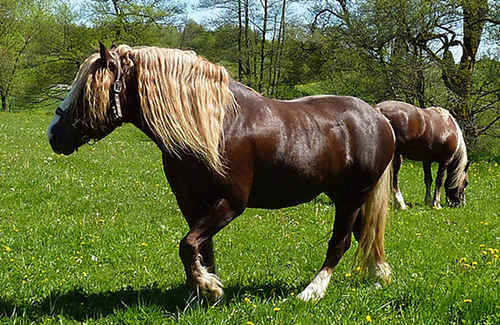 The black forest horse is sometimes called the ‘Golden Retrievers of the horse world’. 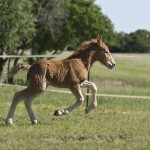 These horses are known for their high fertility. 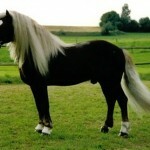 The most popular color of this horse is dark chestnut. Currently the Marbach stud in Germany is a major center of breeding. Those stallions that have repeatedly produced outstanding offspring are honored with the ‘Premium Stallion’ title, while only a very selected few will receive the ‘Elite Stallion’ title. 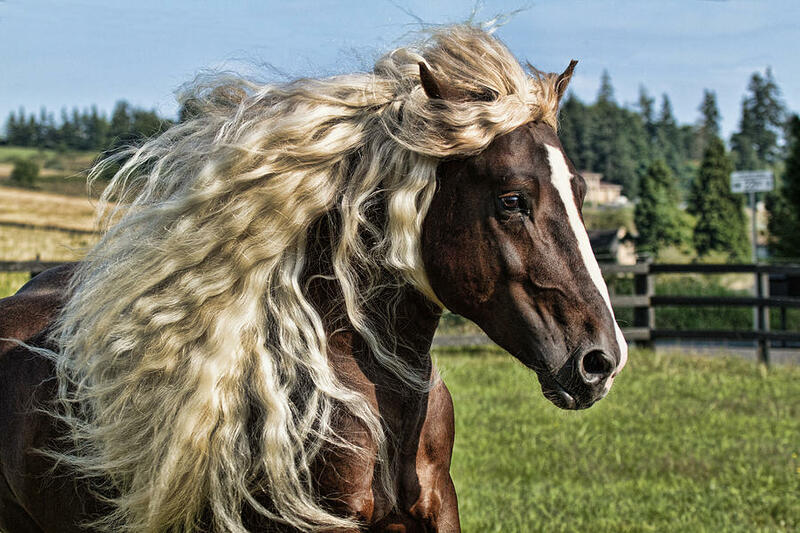 This is the highest honor conferrable to any black forest stallion. 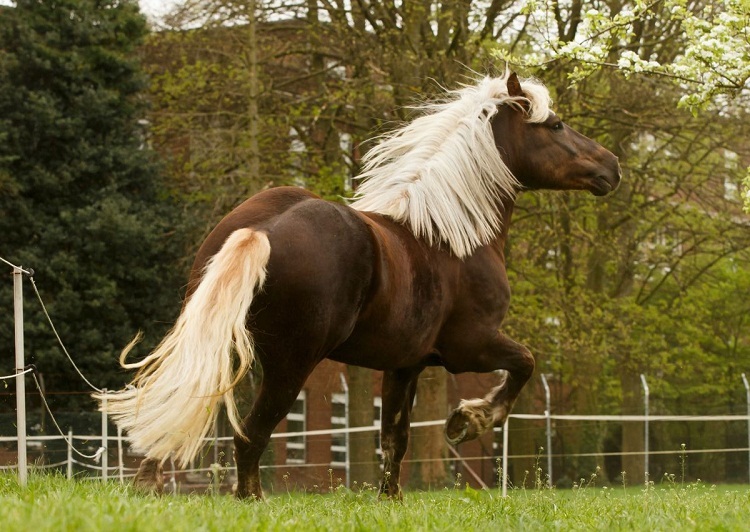 While judging a black forest horse, the basic gates that the judges look for are a large range of movements, as also their display of elegance and grace. Because of their grace, elegance and beauty, the Black Forest farmers refer to these horses as the ‘Pearls of the Black Forest’.